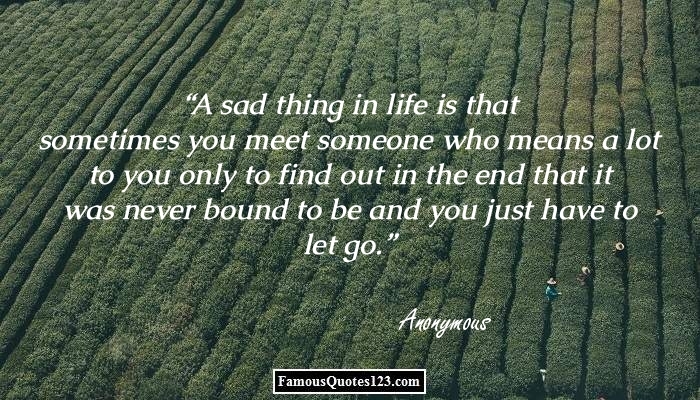 Sad love quotes let you get over the awful experiences of a relationship. 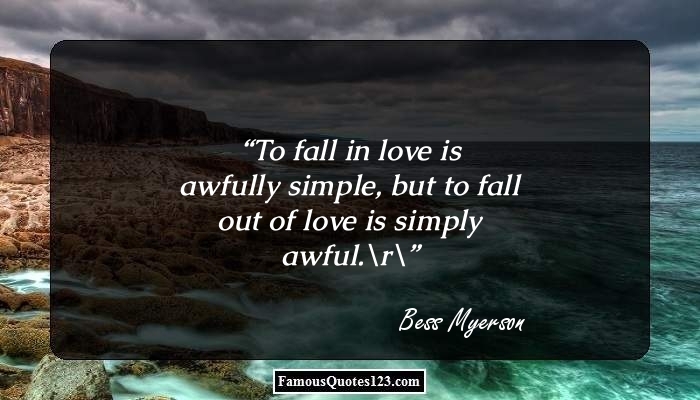 Check out more sad quotations & sayings about love. The greatest and most precious thing in this world is love. While it provides us with lots of happiness, love has an intimate relationship with pain and sorrow also. However, this does not mean that one should not love. 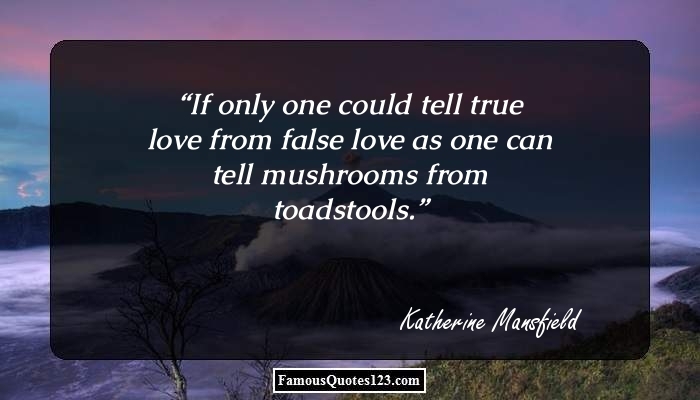 It has been rightly said that ?loving can cost a lot but not loving always costs more and those who fear to love often find that want of love is an emptiness that robs the joy from life?. 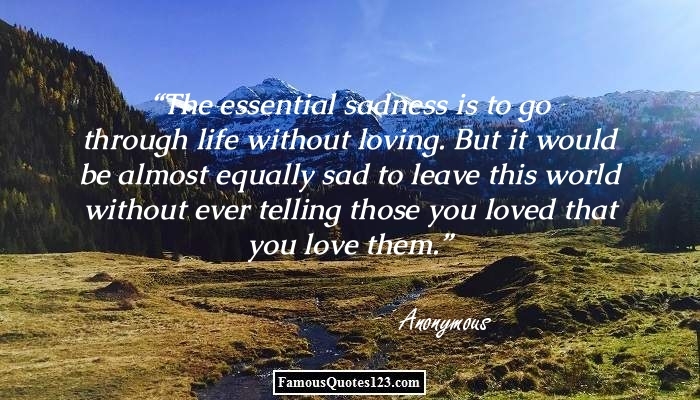 If you have been through pain in love and are looking for soothing words to over come sad moments, our collection of sad love quotes will come handy. Go through these sayings and quotations to get a different viewpoint towards love. 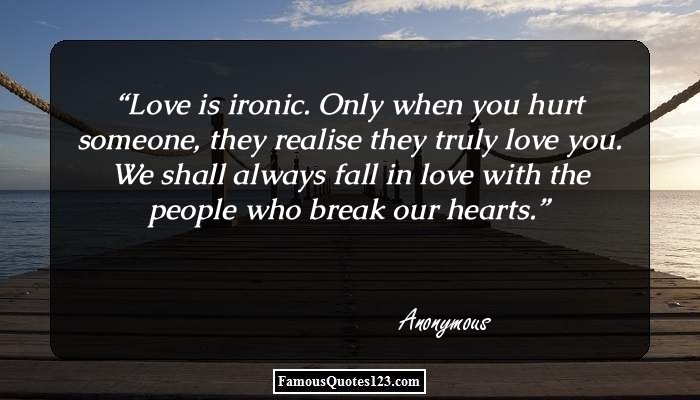 Love is ironic. Only when you hurt someone, they realise they truly love you. We shall always fall in love with the people who break our hearts. You wondered how you?d make it through. I wondered what was wrong with you. Because how could you give your love to someone else, yet share your dreams with me? Sometimes the only thing you?re looking for, is the one thing you can?t see. Never frown, even when you are sad, because you never know who could be falling in love with your smile. Loving can cost a lot but not loving always costs more and those who fear to love often find that want of love is an emptiness that robs the joy from life. If there must be pain then let it be my pain for it will be easier to bear then the pain I would feel In knowing that I had hurt you. Like every other girl in the world, my most embarrassing moment had to do with a guy completely turning me down. His loss! Maybe I could have loved you better. Maybe you should have loved me more. Maybe our hearts were just next in line. Maybe everything breaks sometime.